Sewing Tips: Batting Scraps HACK You'll Love! 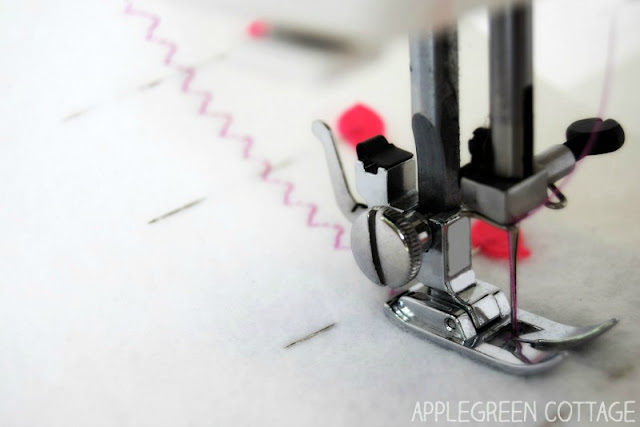 A quick new sewing tip today! 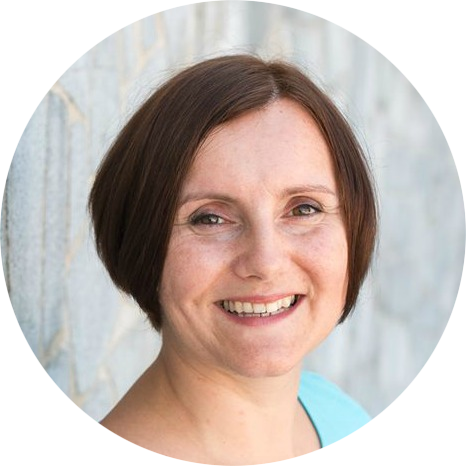 See how you can get extra batting material for your projects at no additional cost! This is an extremely convenient way to make the most out of your leftover batting pieces. 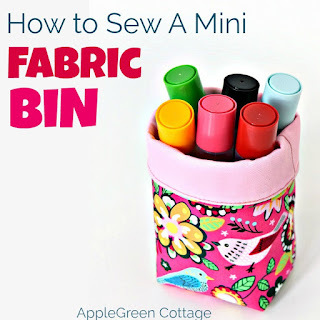 I used this very piece to make a cute little fabric bin (check it out and get your free pattern here). I love scraps, of any kind. 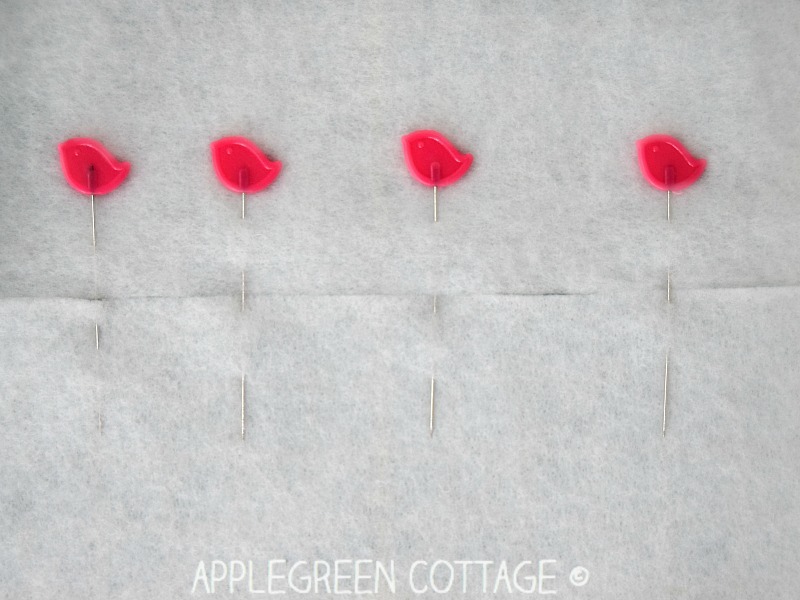 Especially when dealing with them means you can sew more of the cute crafty little items - without the need to run to your local fabric shop first! 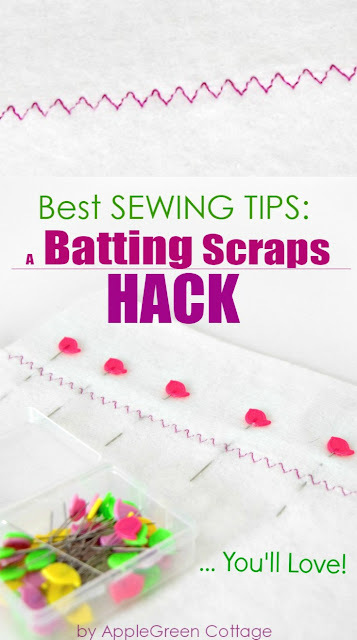 It's no secret to any sewing enthusiasts who regularly use batting and fusible felt in their sewing projects: those batting scraps accumulate quickly! Just as fabric scraps do. But while I had tons of use for my fabric scraps, that was not the case with the small pieces of fusible felt. Now, this has changed! I decided to join them, piece the leftover scraps together, so they become useful in my scrap-sewing projects. You can too, it's easy! 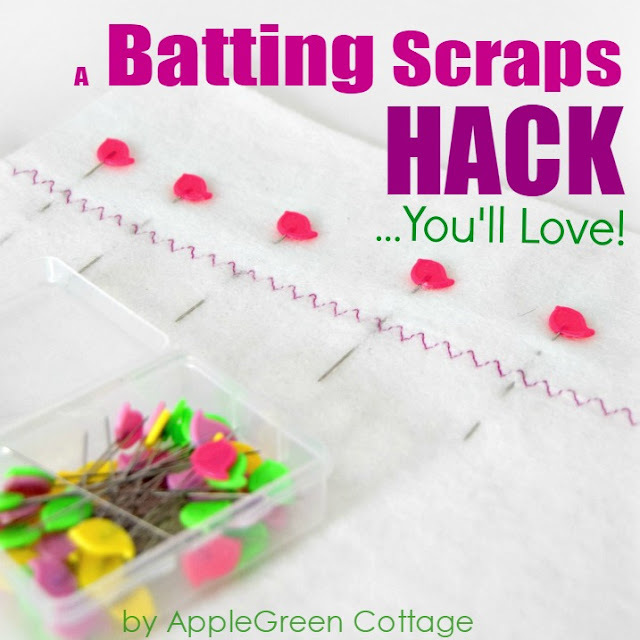 Just follow this quick how-to and learn how to join batting scraps. 1) Straighten the edges, so there will be no overlapping or holes. Using a rotary cutter helps a lot! 2) Pin. Pinning will help you keep together the edges you intend to join. 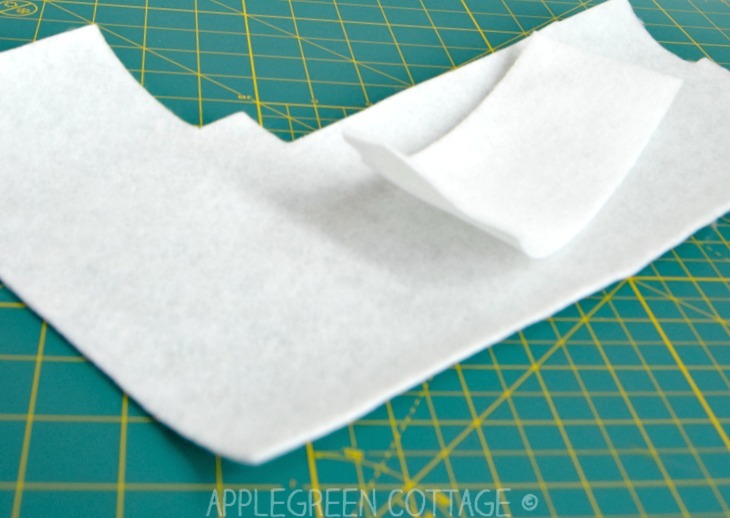 You may opt for taping the edges together. Works just as fine! Readers keep asking where I got these cute flat bird pins: here. There are many shapes, and while birds are my favorite, but tulips and butterflies are so cute too! 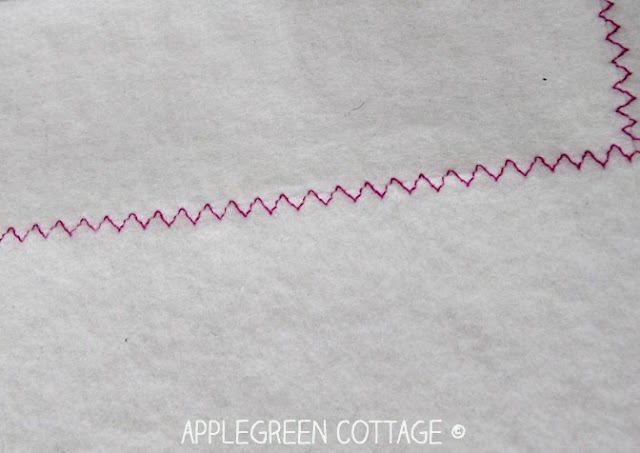 3) Use a wide triple-zigzag stitch to join the two pieces. 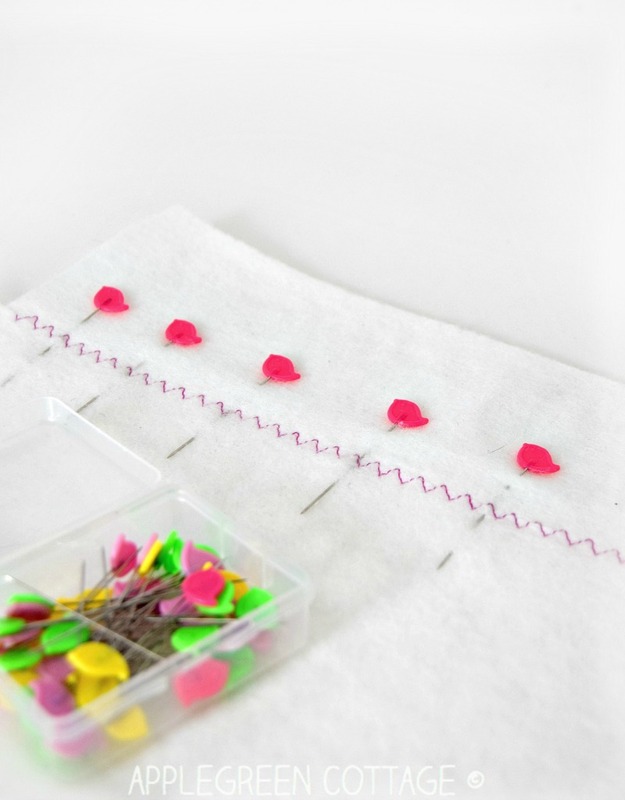 If you'll be stitching over the pins without removing them as you go, go carefully and slowly. I used a contrasting thread to make it easier for you to see what I did. You'll most probably use a neutral (white) thread. 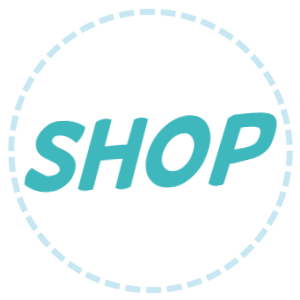 I use fusible felt a lot when sewing, for bags, bins, clutches and other, kid-related projects. Since I started piecing the leftover scraps together, a yard of fusible felt seems to last way longer. 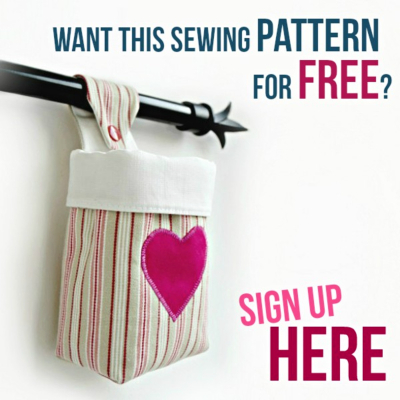 It's easy, faster than having to run to your local fabric supply store, and cheaper, too! 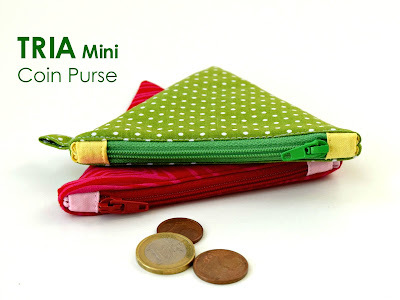 This sewing project is perfect for using up batting scraps! Great tutorial on joining those scraps. I have been doing that for a while and just have to remember to join batting of the same loft. Have a great weekend! So no need to ever throw out batting scraps! Nice!